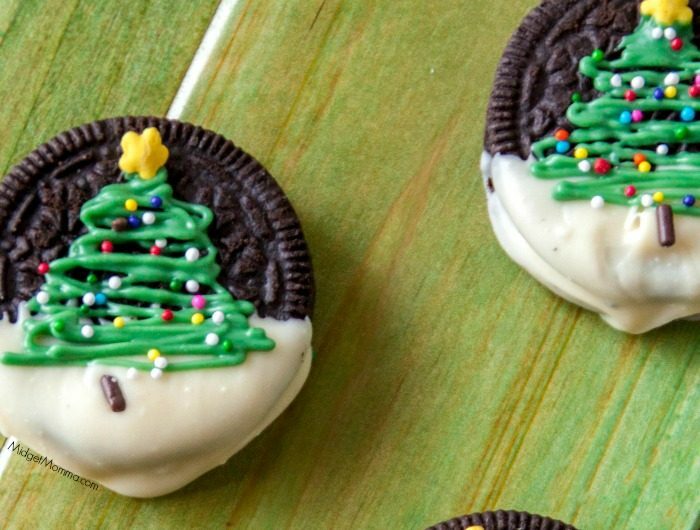 Tis’ the season for super cute holiday desserts like these Christmas Tree Chocolate Covered Oreos. I am a huge fan of chocolate covered Oreos because they always are a wow item that so many people enjoy. 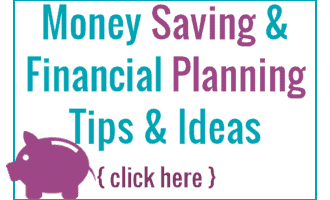 Most of the items you need to make them are found right in your local grocery store. The only item I have to get at a different store is the dipping chocolate. Most craft stores will care it in a large variety of colors or you can get them right here on amazon. Check out these great tips on how to melt your chocolate. I like to use parchment paper bags for when I’m dealing with chocolate because I’m able to get a finer tip than if I’m using just a plastic pastry bag and piping tip. If you do not know how to make a piping bag out of parchment paper, all you need to do is go onto YouTube and search parchment paper piping bag. Now if you can not figure out how to make a parchment paper bag then you may use a very small pastry tip like a 00 in a pastry bag. Your tree will come out a little fatter but it will have a similar look. For the star on the top of the tree, I just used the daisy flower mix and picked out the yellow ones. Below are your supply list and directions. 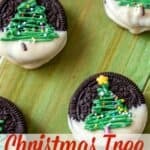 If you want to grab a printed copy of this idea for chocolate covered Oreo’s that have cute Christmas tress added, just click on the printable option at the bottom of this post. Line cookie sheets with parchment paper or silicone mats. Melt your white chocolate over a double boiler. Dip Oreo 1/3 of the way into the melted white chocolate. Set the dipped Oreo back on one of the prepared cookie sheets, allow the chocolate to set. Pour your melted green chocolate into your parchment paper bag. Cut a hole at the bottom about the size of a pin tip. Make a Christmas tree shape by zig-zagging the chocolate back and forth starting out thin on the top than making it fatter towards the bottom. Sprinkle with the nonpareils, a rainbow sprinkle for the trunk and top the tree with one daisy for the star. Allow the chocolate to set completely. We love making fun Christmas treats. 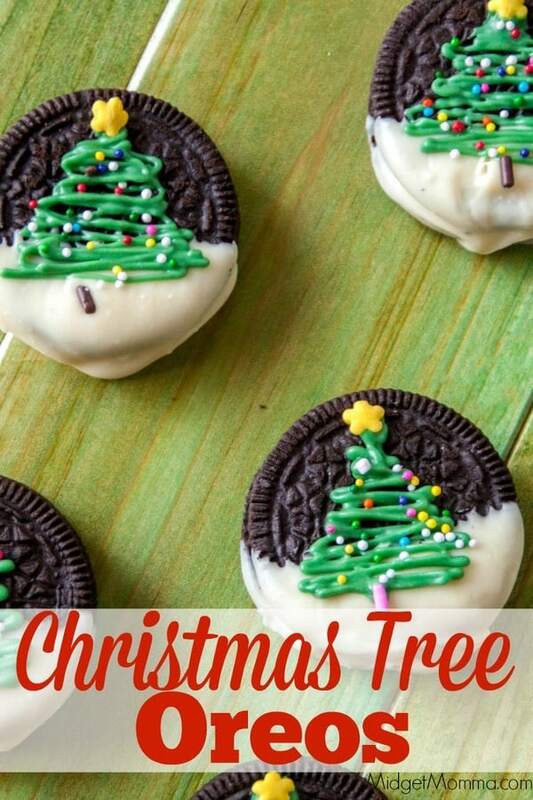 Things like these cute chocolate covered Oreos are a perfect idea! They are fast, easy, and fun to make. Plus, the kids love seeing them on a serving tray at class parties, or just as an extra special treat after dinner!